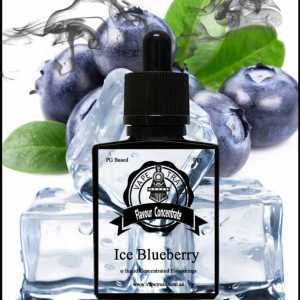 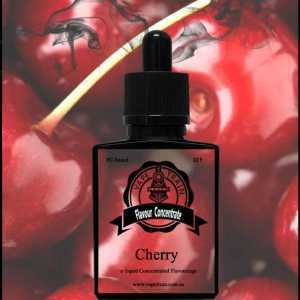 Vape Train’s Ice Grape Flavoured DIY Concentrate for e-liquid creations. 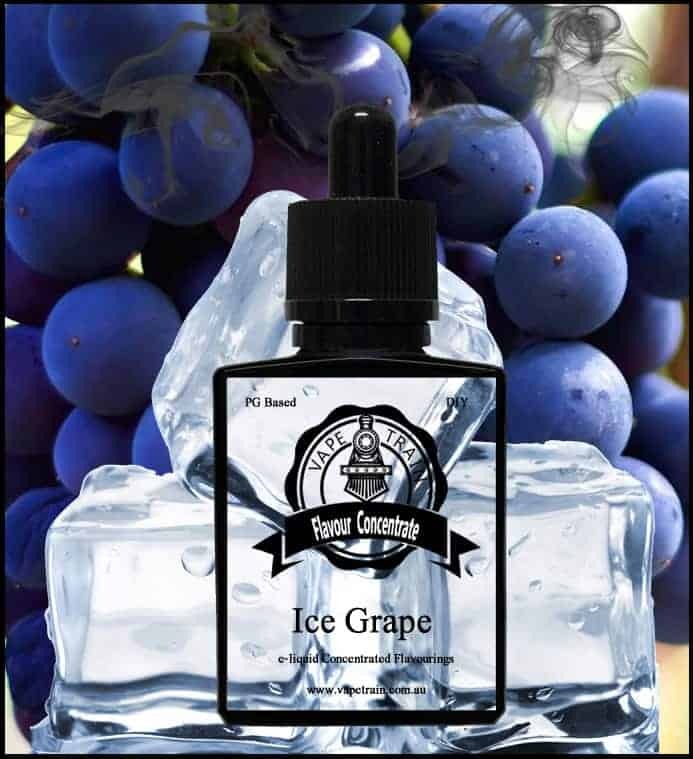 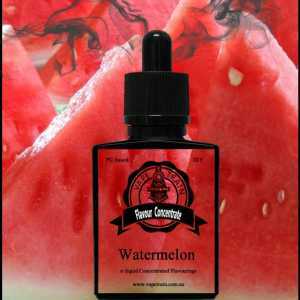 Once again we’ve done all the hard work by creating this cooling sweet menthol fresh grape e-liquid recipe flavour. 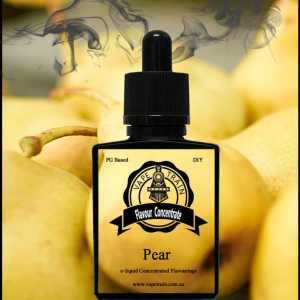 An ideal mixer with other fruits, or use it as a base to build from, this works perfectly as a standalone flavour. 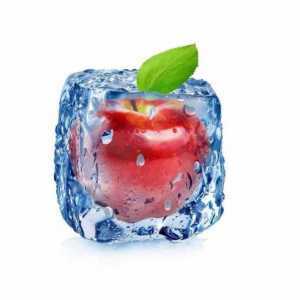 Made for the lovers of ice flavours, this one’s for you !